Blurred Of Car Technician Repairing The Car In Garage Background. Banco De Imagens Royalty Free, Ilustrações, Imagens E Banco De Imagens.. Image 41677499. 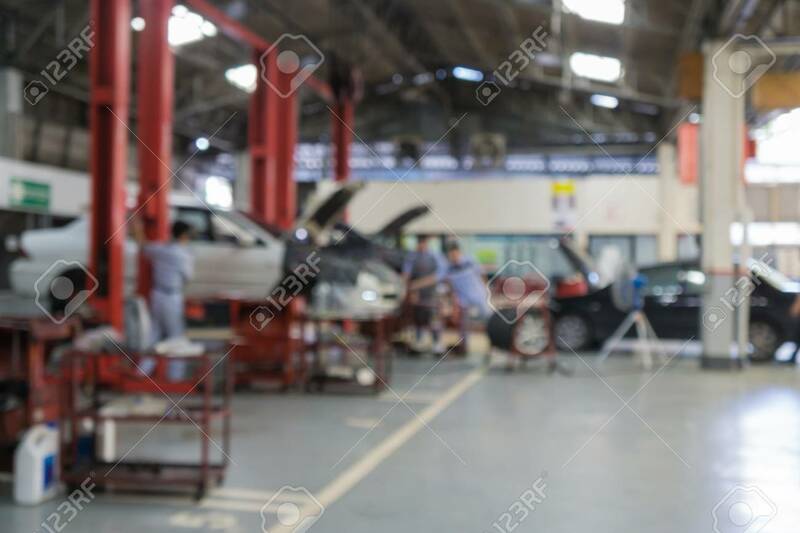 Imagens - Blurred of car technician repairing the car in garage background. Blurred of car technician repairing the car in garage background.